There can be no straight road home. A young man is released from a Sydney prison, his hands empty, his identity gone. He catches a southbound train out of town then hitchhikes west. He hasn’t been home for fifteen years. For days Frank rides the highway through an unforgiving landscape, surviving on what he finds and the kindness of strangers. As he edges closer to a home he struggles to remember, his boyhood looms. Out of the past, something is coming that will tear through his fragile hold. 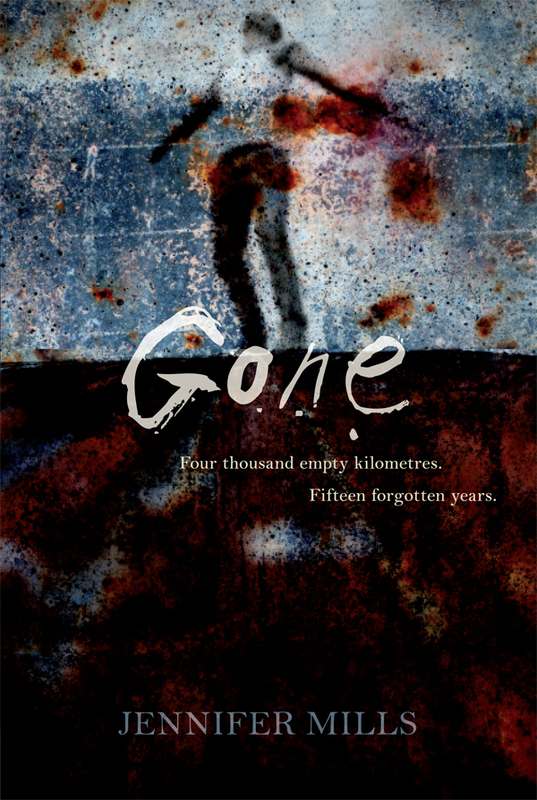 Chilling, haunting, suspenseful, Gone is a journey into one man’s splintered world.